Vessel will resume The People in Your Neighborhood next week. 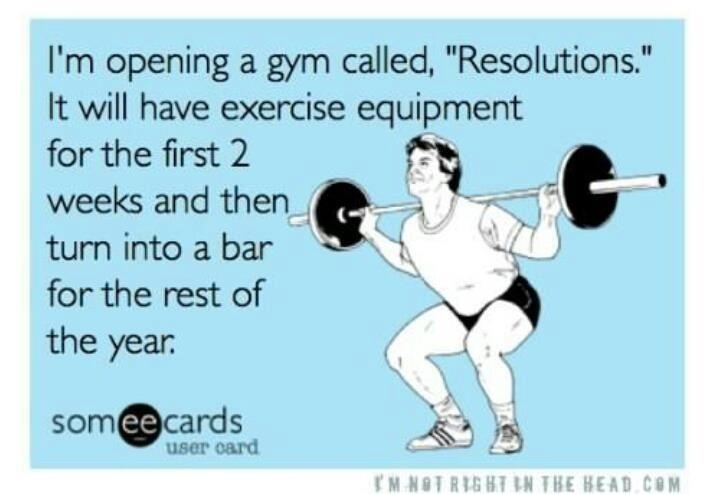 I don’t usually make New Year’s resolutions. I tend to usher in change with my birthday or a new season. Early to bed in winter, remove clutter in spring, early to rise in summer, shed what no longer serves me in fall. This year is different. The final months of 2012 saw me not writing, not exercising, feeling sluggish, spending too much money, and not experiencing as much joy as I would have liked. After a whirlwind late fall which had me doing two plays at once, coordinating a major storytelling project for the Kellogg Foundation, traveling to Seoul with the Alzheimer’s Poetry Project, and presenting at TEDxABQWomen, I wanted to hibernate until 2013. But there were projects to finish, tamales to make, gifts to buy, and cookies to bake. K turned eight. Henry left corporate America for a job much closer to his heart. P starred in her first play, The Farolitos of Christmas by Rudolfo Anaya. She played Luz, a young girl from a northern New Mexico village whose father is off fighting in World War II. Her grandfather, Don Vicente, makes a promise to the Santo Niño de Atocha that he will cut the wood and light the luminarias on Christmas Eve for her father’s safe return. But Don Vicente is old and ill and cannot cut the wood, so it’s up to Luz to help her grandfather keep his promesa. In the spirit of Luz, Don Vicente, and the farolitos, I’ve made a few promesas of my own. I’ll share them on the blog over the next few months. The first is to write, at least a bit, almost every day. I realized during my slug period that I need buddies. I also realized that the book I started writing several years ago is not the book I am writing now. I don’t know what I am writing now. Buddy 1: I’ve handed the manuscript over to Henry. For the next month, he is my book brain. Whatever he says to do with the book, I will do. Henry is my best reader. He is honest. He respects me and my story. He is intuitive, a gifted writer, and one of the best communicators I know. It was his idea to write short stories after the fire, when I didn’t know how to find my way back to my voice. Chapter One is Chapter One because Henry said, “I think your book is really about this.” I used to know what my book was about. Now I kind of know, but I’m a little lost, and I need a trusted friend to help me find the path. We’ve already made a decision. I’m going to Texas. Buddy 2: My mom and I are taking a trip. My grandfather was born in Dolores. His father was a coal miner. His mother’s family had a ranch. According to the Texas State Historical Association, “in 1983 Dolores had two cemeteries, an inactive mine, and a few houses.” The population is 1990 was twenty. I need to walk where my grandfather walked before he was my grandfather. I need to meet his sister Lute’s children and grandchildren in Laredo. I need to do this with my mom. Buddy 3: 750words.com. Andrea Serrano turned me on to this site in the waning days of 2012. The concept is simple. Write 750 words a day. The website keeps track and scores points each time you log 750 words. If you write several days in a row, you get even more points! I’m on an 8-day streak and have racked up more than 30 points. Buddy 4: 13 in 2013 for Writers is a challenge issued by Ryan Henry, a writer from Brownsville. Writers who sign on “commit to writing a minimum of 13 minutes every day during cycles–no excuses. Every day. No doubling up on another day to make up for a missed day.” We rest the 13th and the 26th (multiples of 13) of each month. We track our progress on the group’s Facebook page. So far I’ve drafted two poems for my reading at Sunday Chatter on January 13 and written a scene for one of those short stories I started writing all those years ago. I have to admit, there’s a voice in my head telling me I shouldn’t need crutches. I should write 750 words with or without points. I shouldn’t need a support group to churn out my “Ode to Tamales.” The woman who started writing that memoir didn’t need buddies. She had a quiet apartment in Oaxaca. Her work was supported by a Fulbright. She was a grad student with a writing mentor who read and critiqued her work on a monthly basis. She taught writing workshops for women, and those women became her community. Come to think of it, she did have buddies. She called them friends, teachers, a grant. I love that woman. She is still here inside me, telling me to do whatever it takes to write. Michelle – This provided me with oh-so-valuable prompts for my own academic writing this final semester. Muchas Gracias amiga. Follow Vessel via Networked Blogs!